Our passion is to see businesses be guided by more than just the end of year accounts. More than just cigarette packet budgets to help them win business. More than a bank statement mentality to guide their cashflow. We want you to have the best. Get the best for you, your business and your customers. We can offer so much more to guide you in making the very best financial decisions for your business. We can provide you with all the tools you need to be more successful than you ever thought possible! We can help with EVERY Financial need you may have, utilising our own vast wealth of experience or our dynamic pool of Resource Partners, ensuring you get the very best advice.  SME Finance Directors is a dedicated team of Finance Directors, Business Consultants and Specialist Tax Advisors. 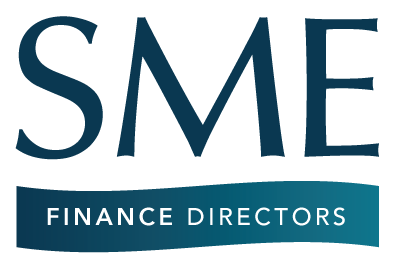 Together with a highly skilled team of Professional Partners ranging from Insurance Brokers to Finance Lenders we believe we can meet every Financial need your business has. Find out what we can do to help take your business to the next level.